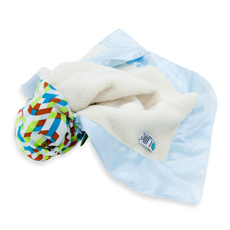 Mommys Craft Obsession is excited to bring you a FLASH Bebe Au Lait Throw Blanket Giveaway! Limited to the first 20 bloggers. This giveaway is blogger sponsored.